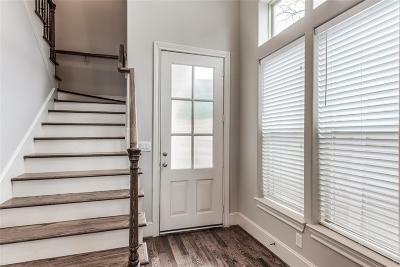 Hard to find 1st floor living! 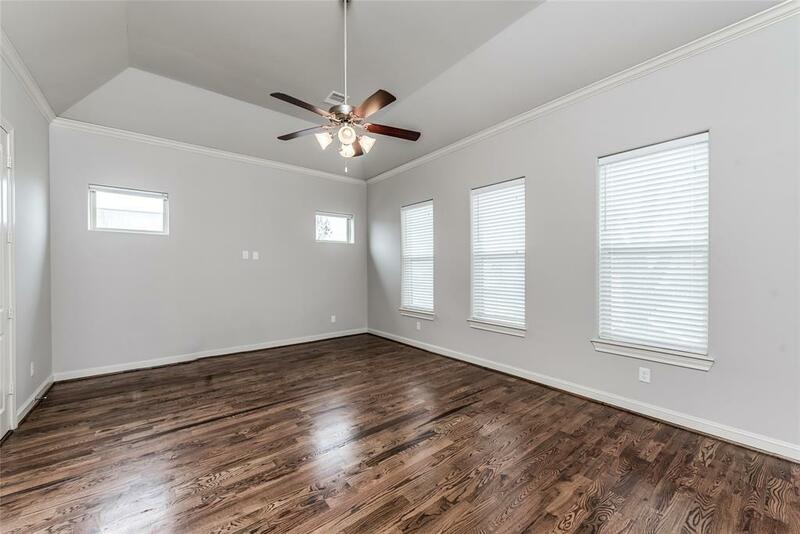 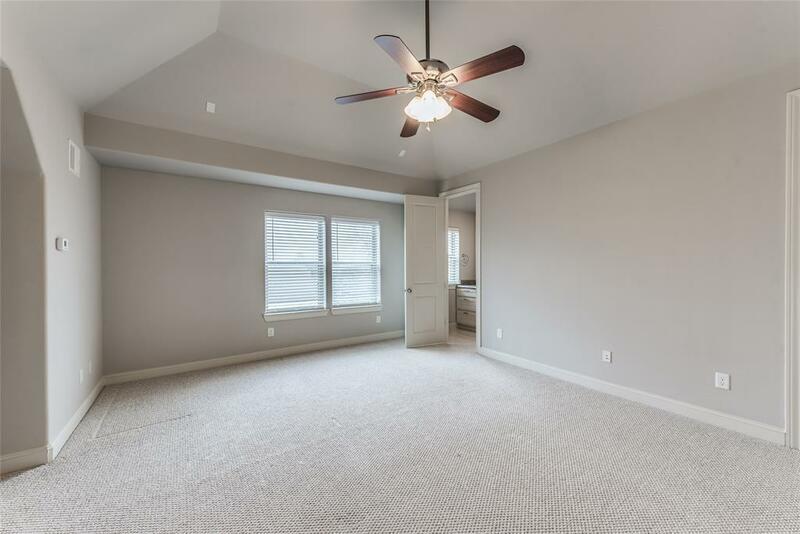 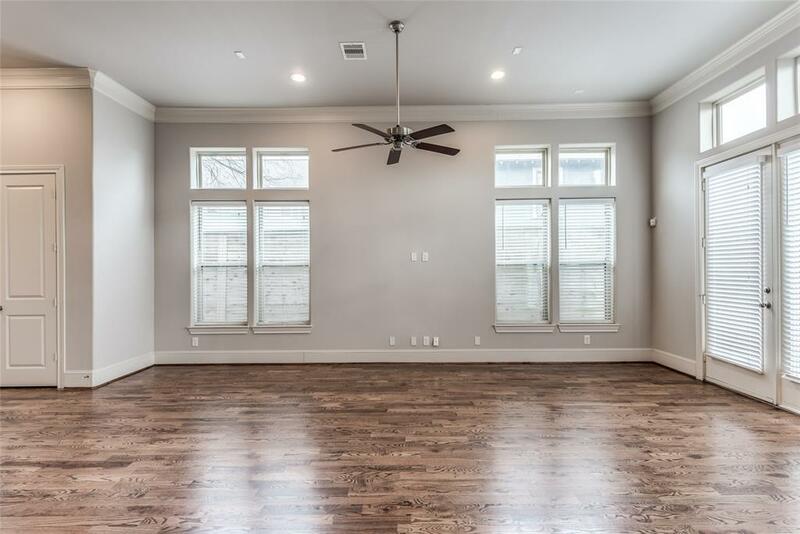 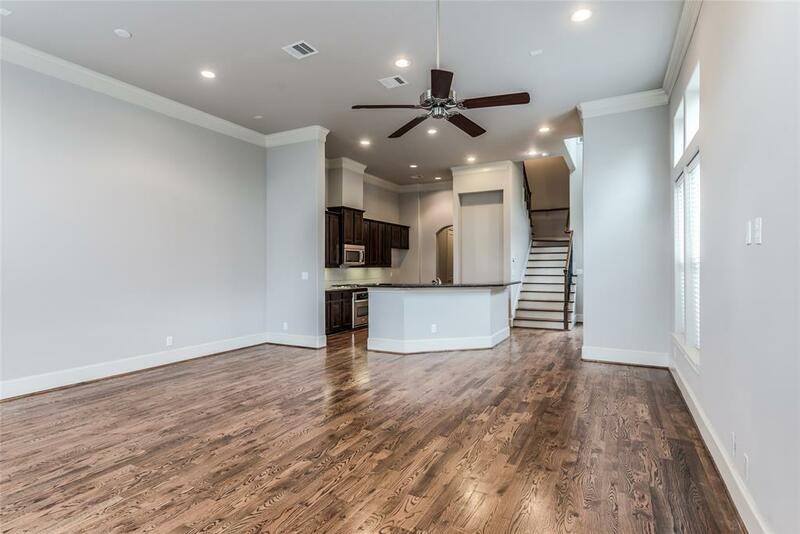 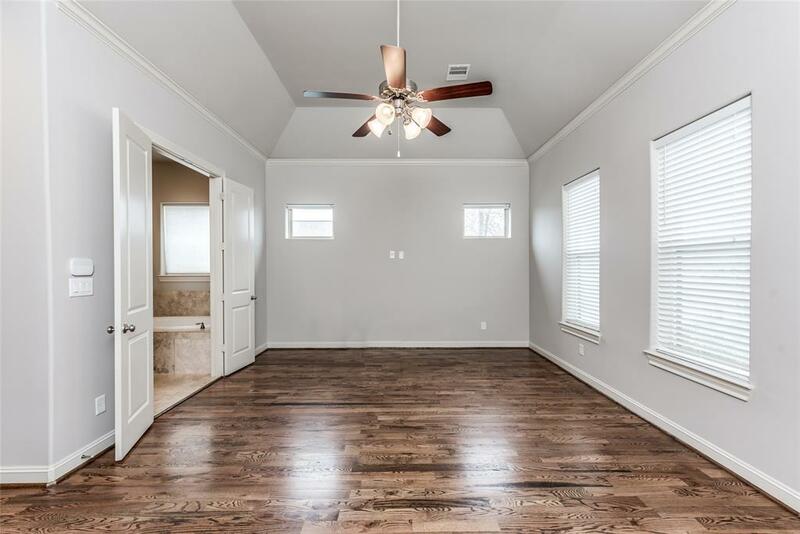 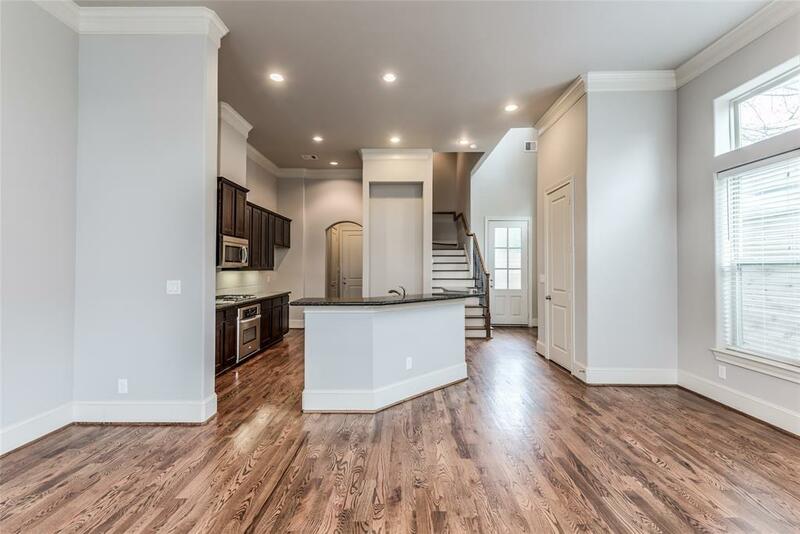 Spacious and open floor plan with hardwood floors, tall windows and great storage. 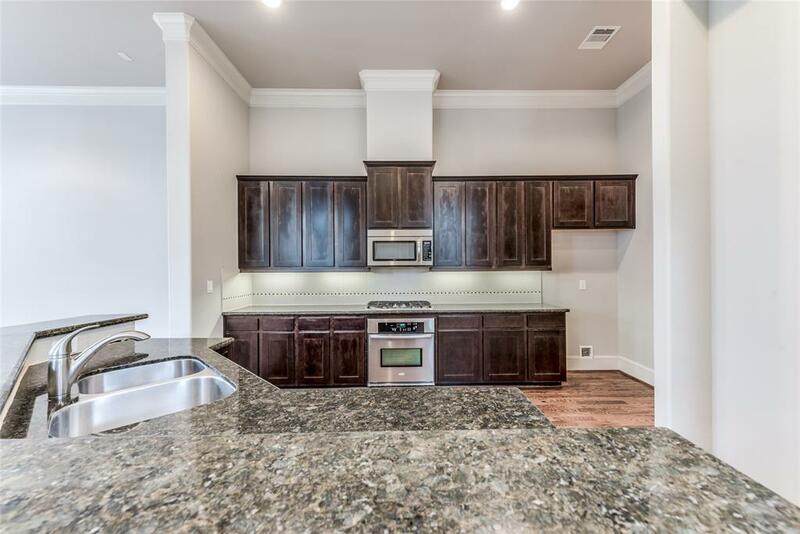 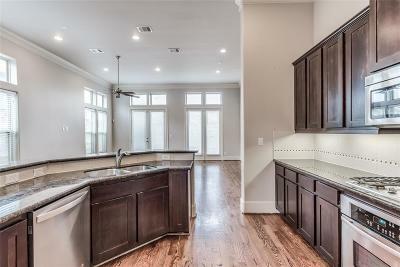 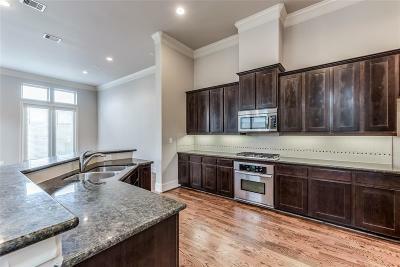 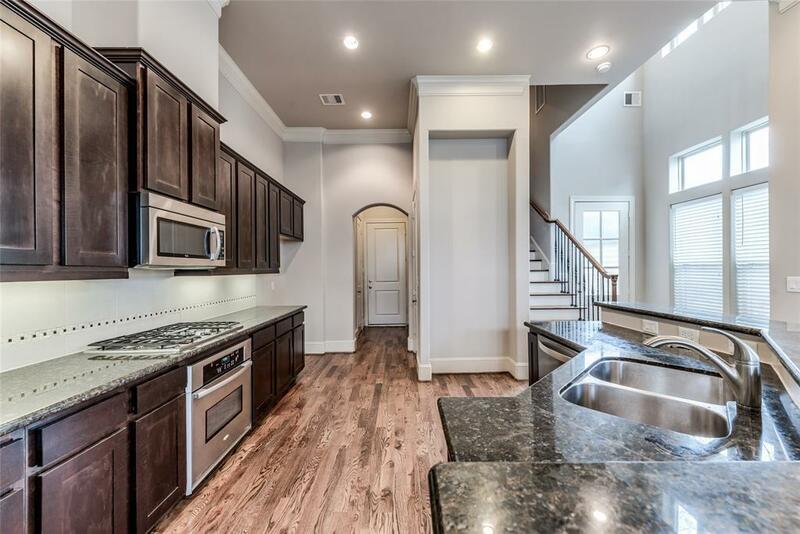 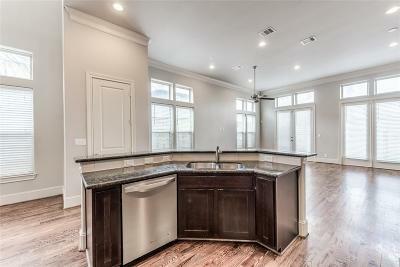 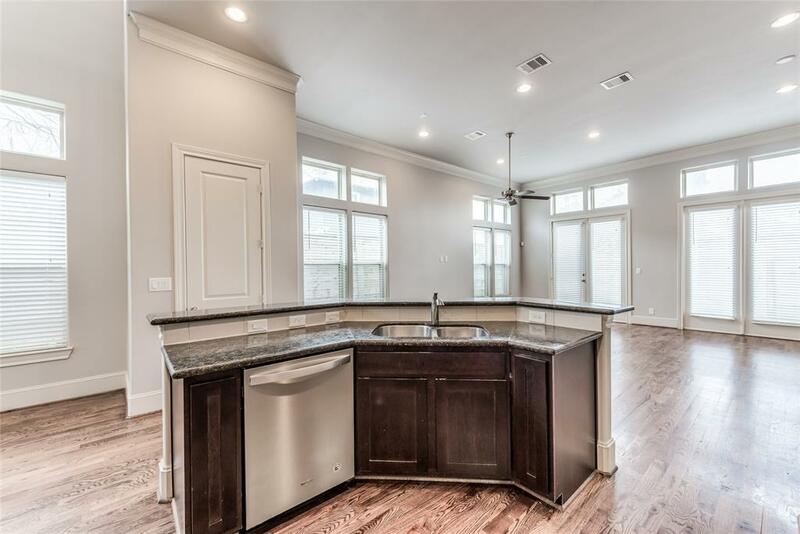 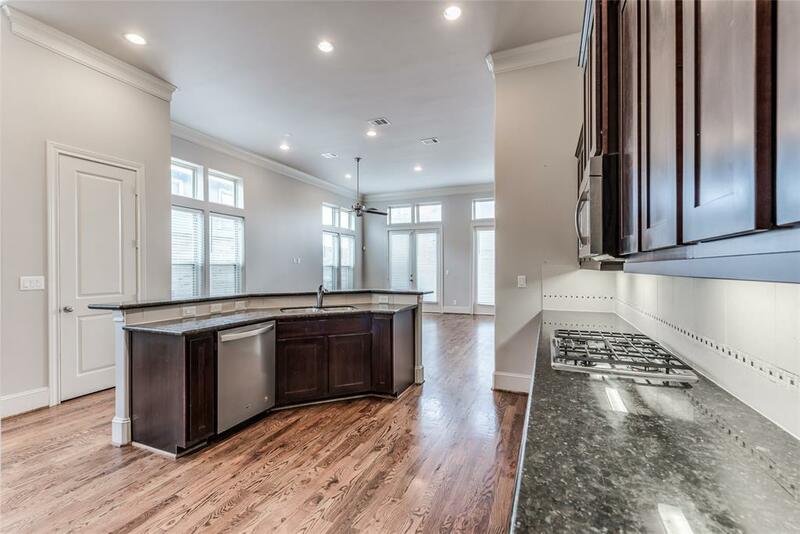 Fabulous kitchen offers stainless appliances, granite counters and a huge walk-in pantry. 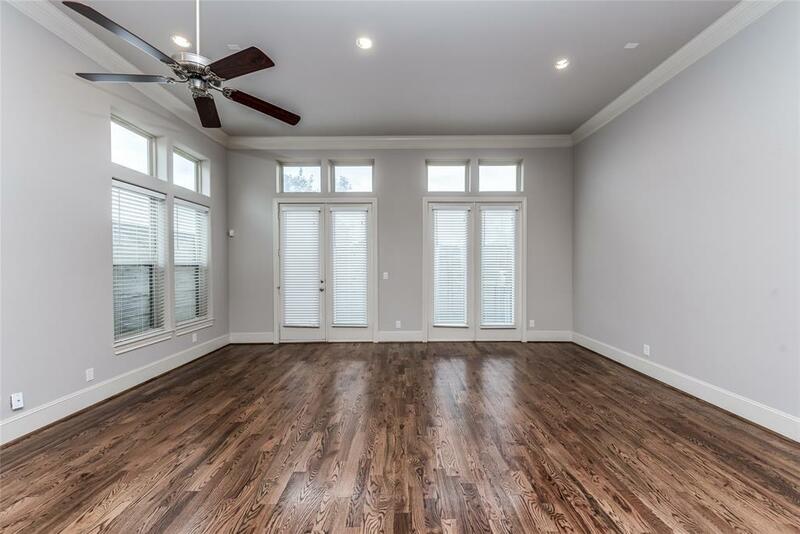 Airy living room with windows along the back wall showing off the beautiful views of the turfed yard. 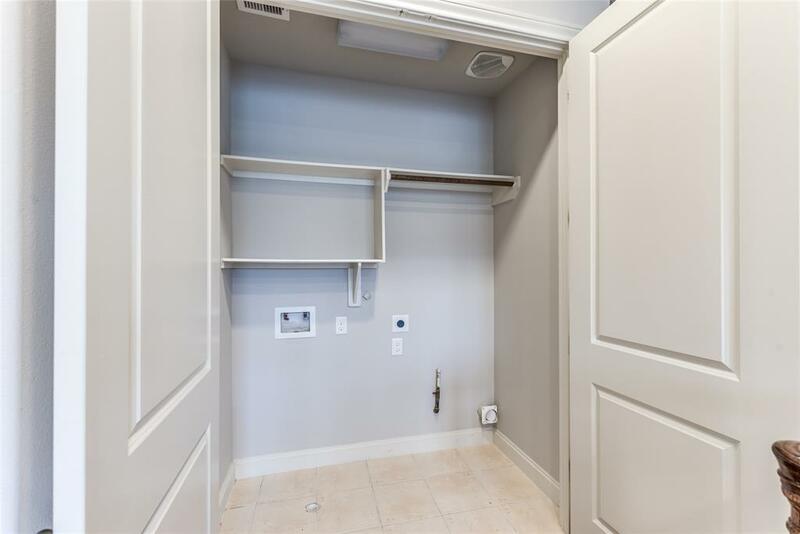 The second floor offers three bedrooms, deep storage closets and utility room. 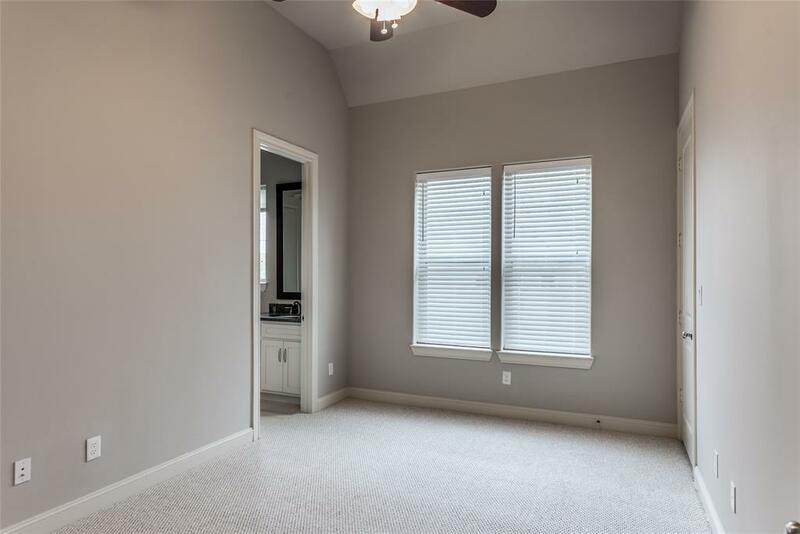 The vast master suite has two walk-in closets and ample windows to the let in the light. 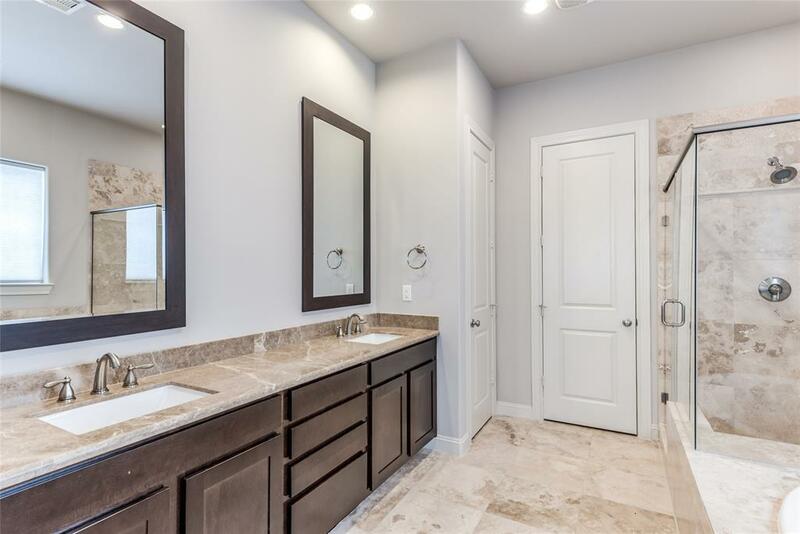 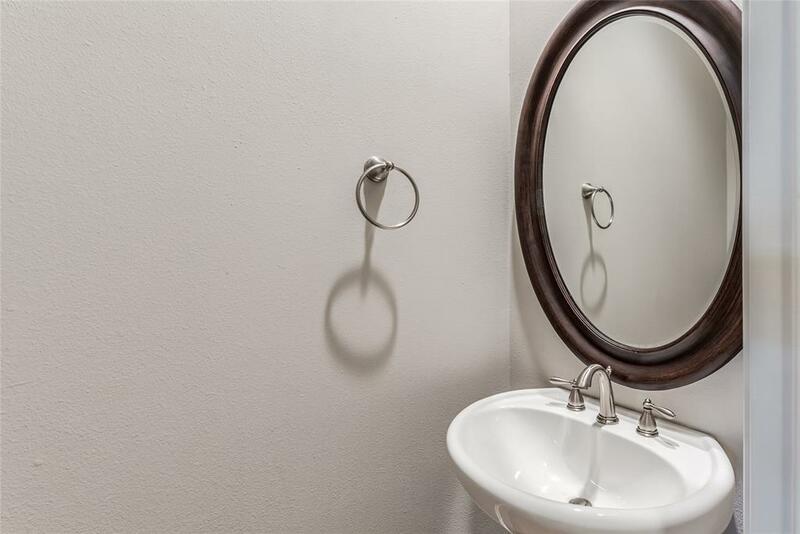 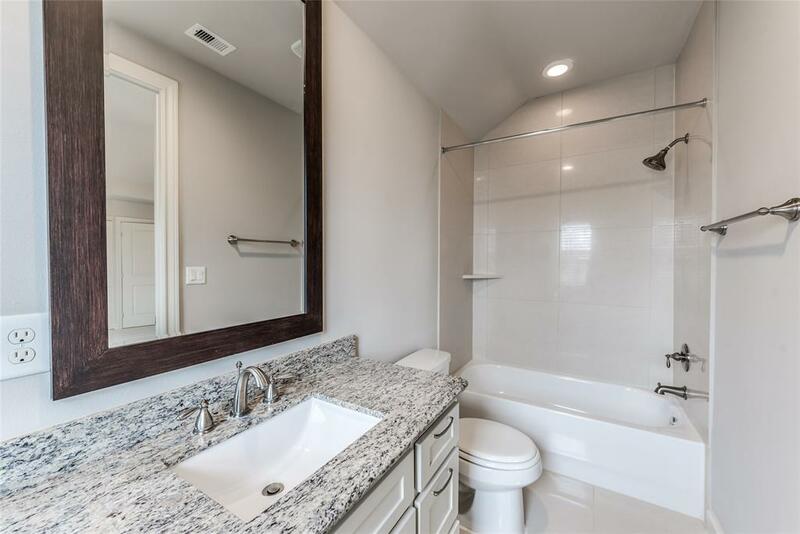 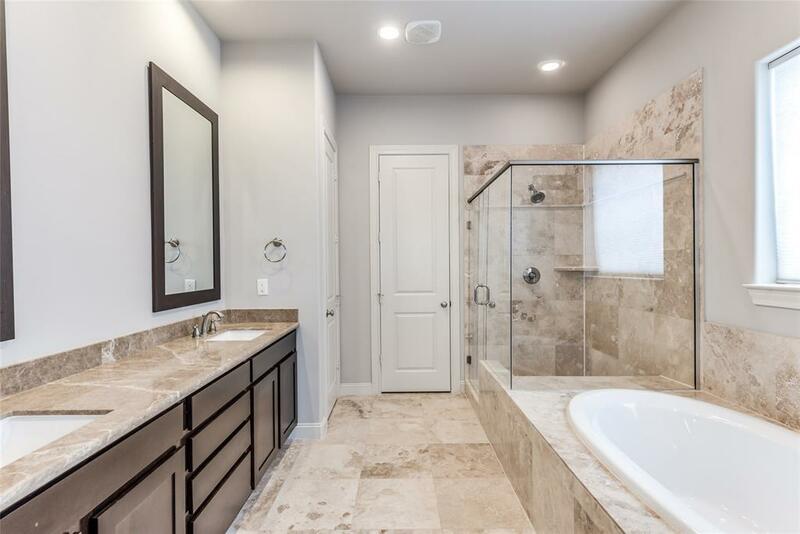 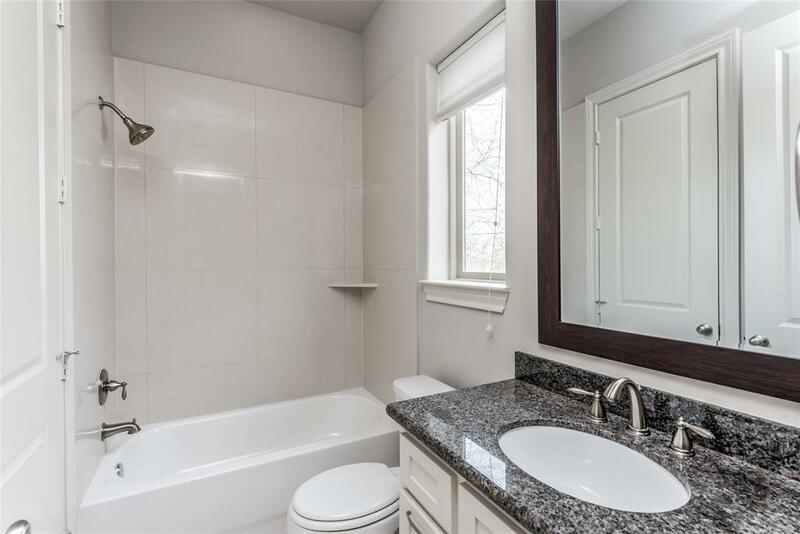 The master bath is stunning with a deep soaking tub, separate shower and dual sinks. 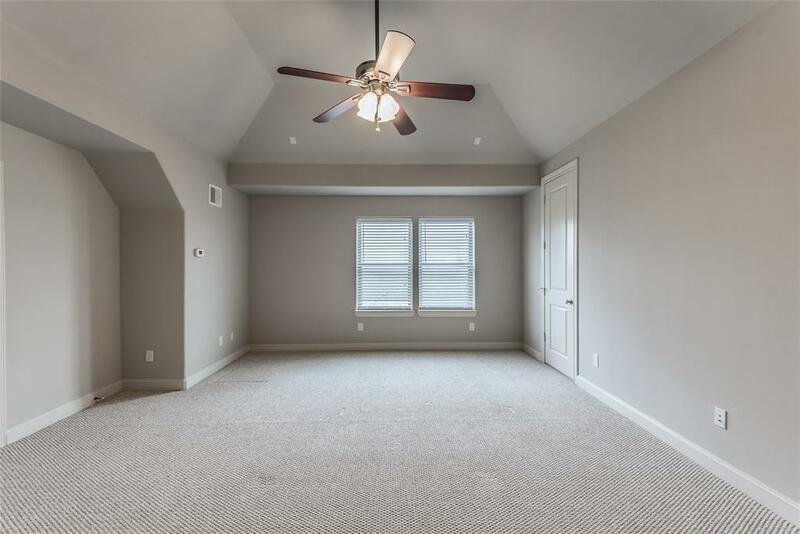 Two additional bedrooms both with new carpeting are on the second floor. 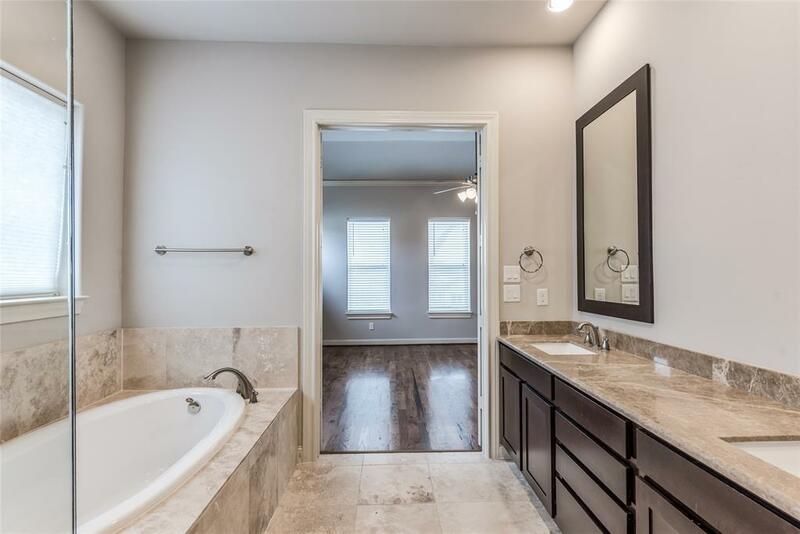 Pretty bath separates the two rooms. 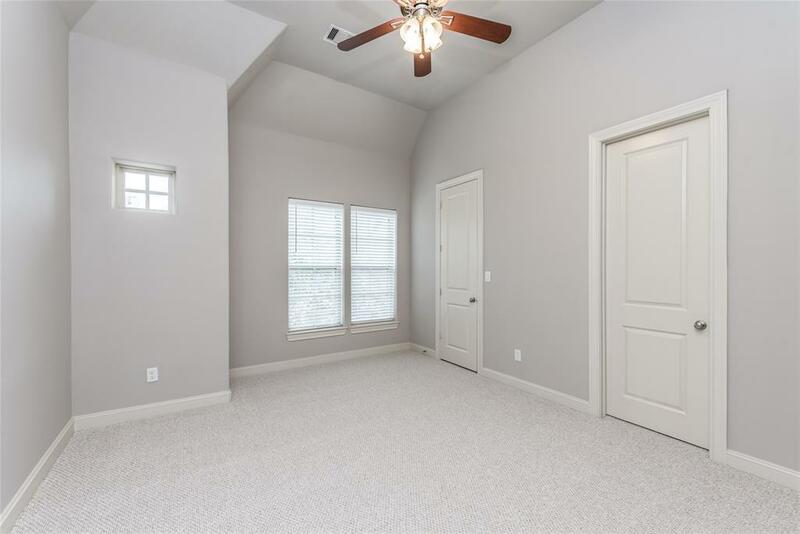 The third floor offers a private space away from the other bedrooms. 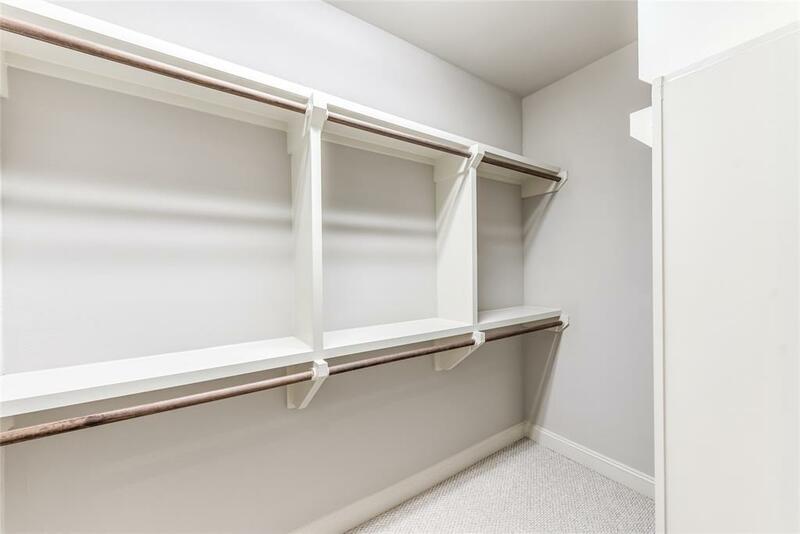 The spacious 4th bedroom gives you lots of flexibility in its use and has a large walk-in closet. 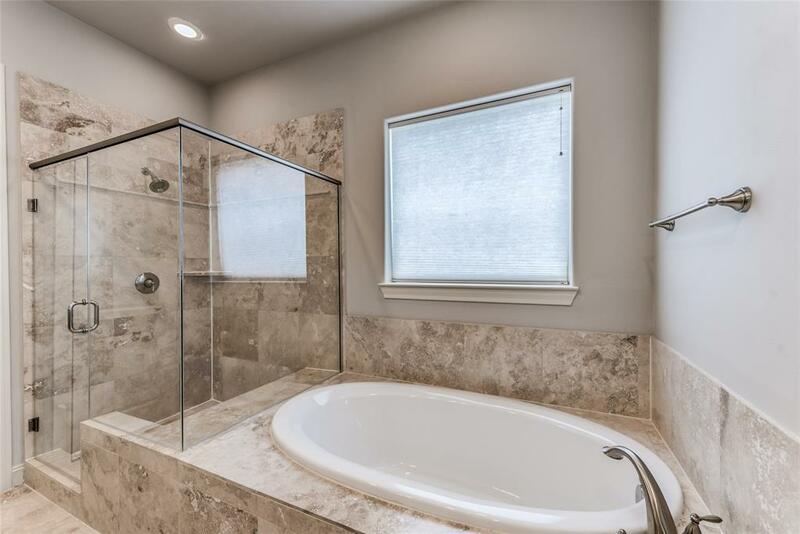 The space is complete with a full bath. 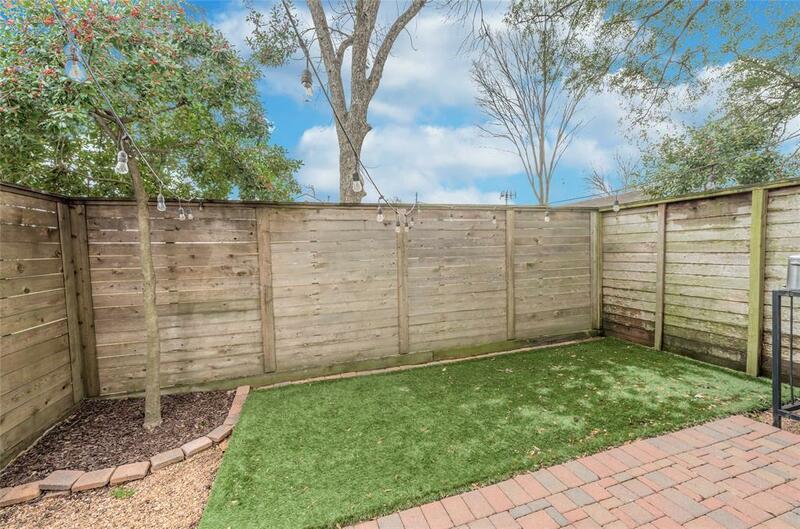 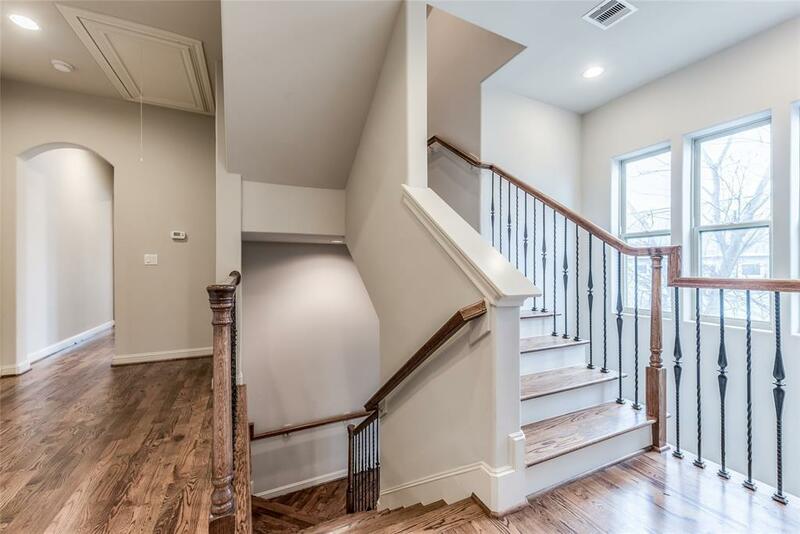 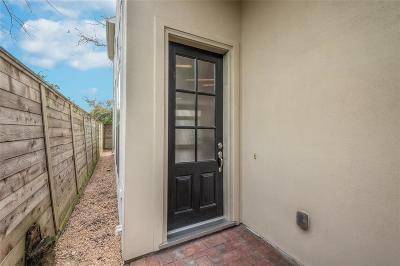 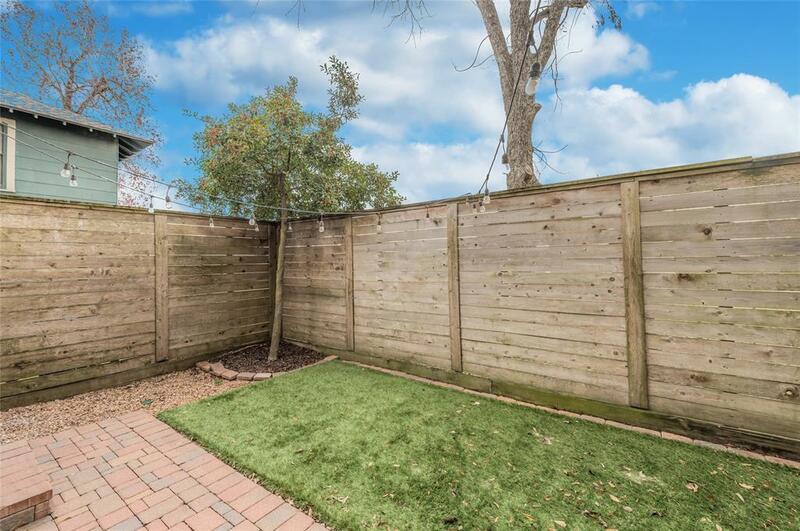 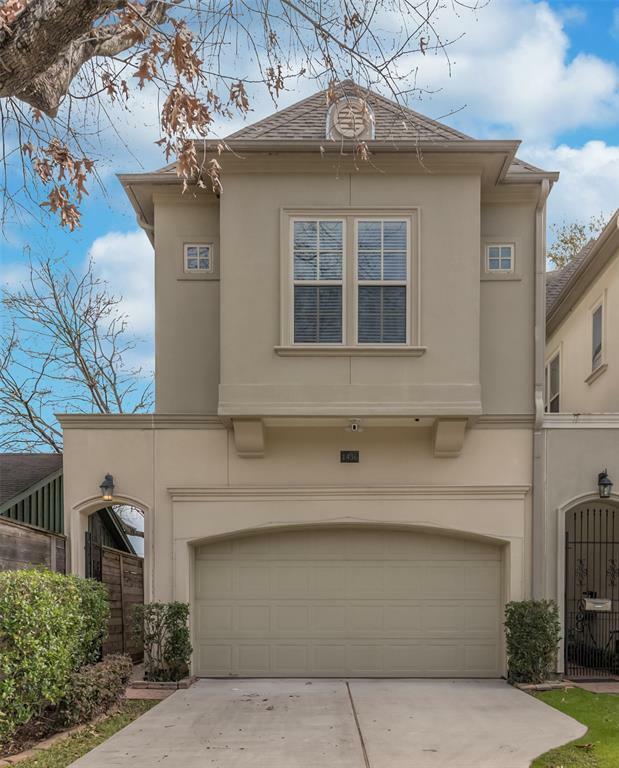 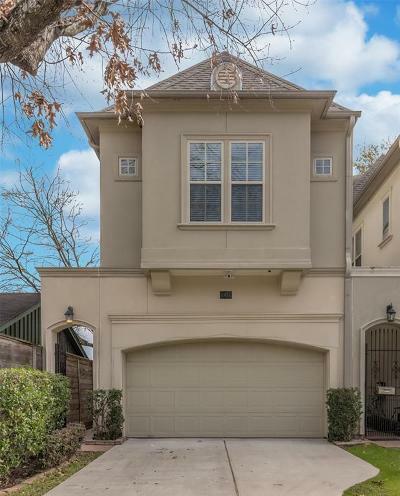 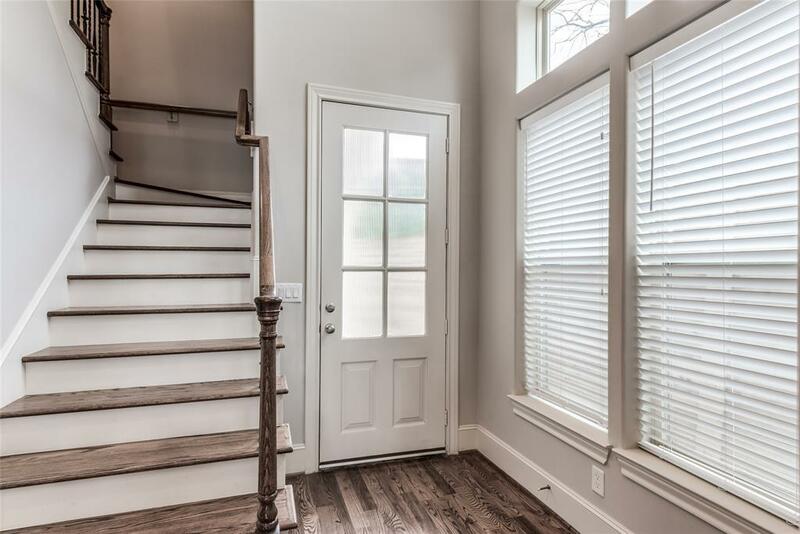 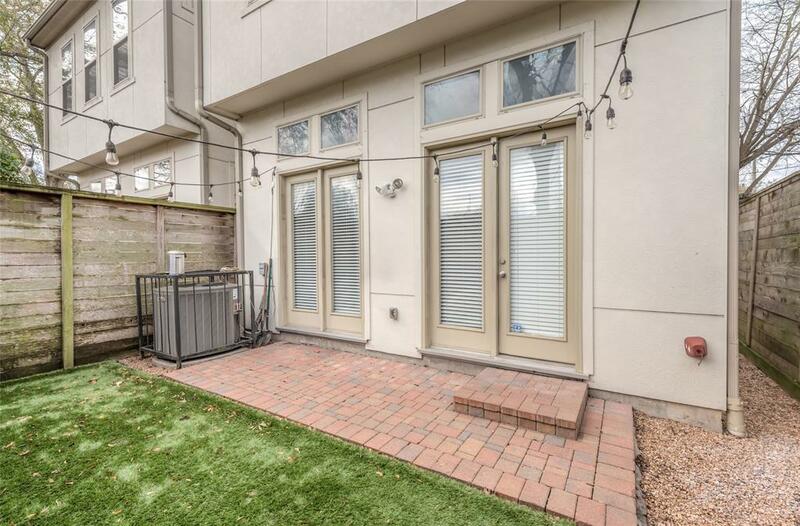 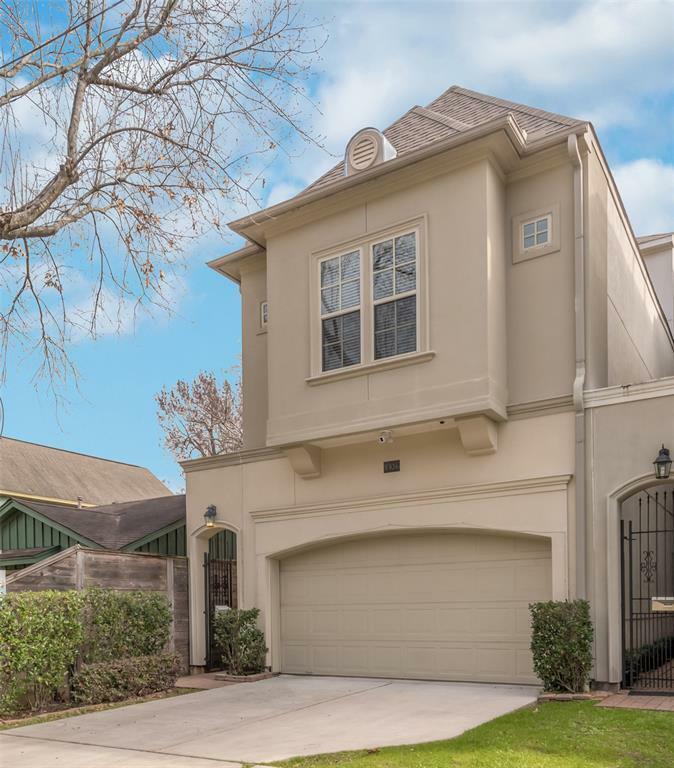 This beautiful home offers great walkability to local restaurants, shopping and easy access to major thoroughfares.